← Let’s See…Where Was I? 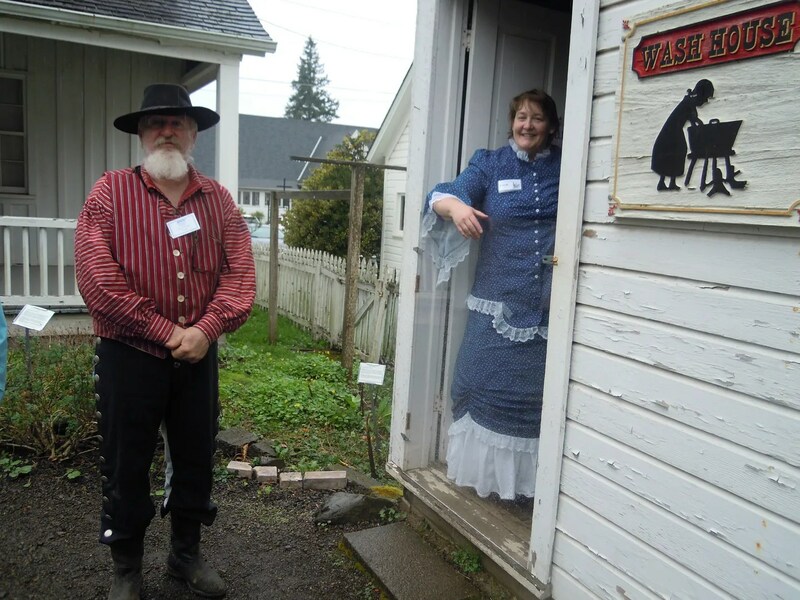 Last weekend was the annual showcase in Aurora, Oregon. 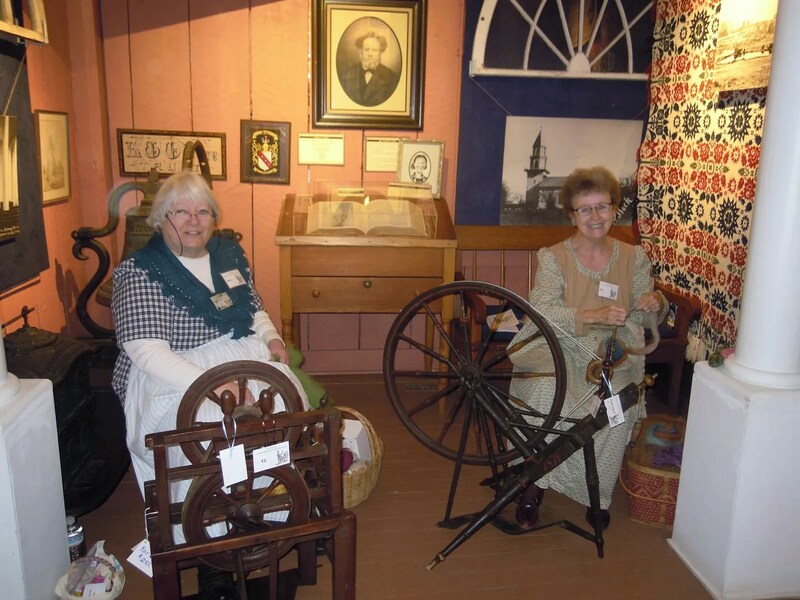 This is a yearly event and it’s absolutely wonderful, put on by the Aurora Colony Historical Society and the Aurora Colony Handspinners Guild. It’s a two-day event, and all wheels showcased must be at least a hundred years old. 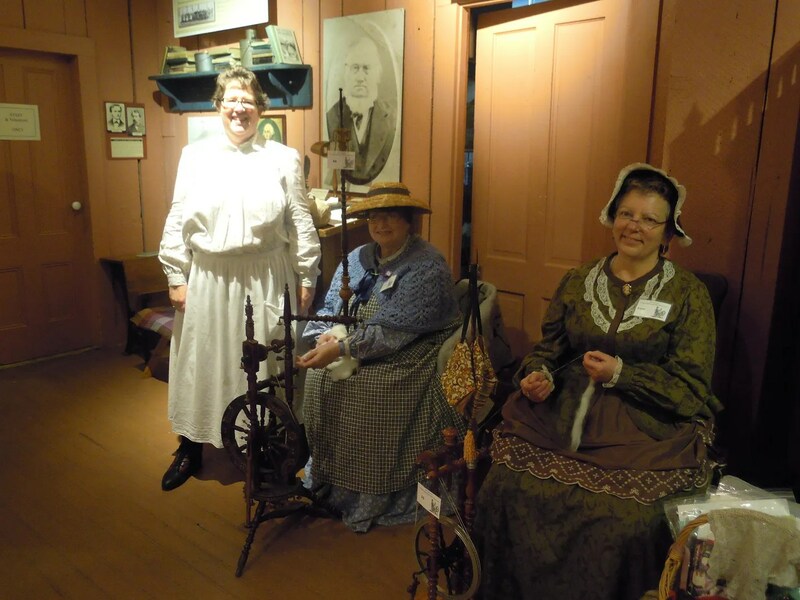 In addition, all the spinners must be dressed in costumes that reflect those times; we’re all volunteers and we have a lot of fun. There were lots of antique wheels, not one of them the same. Every once in awhile I’d walk around taking photos, and looking at these amazing wheels. 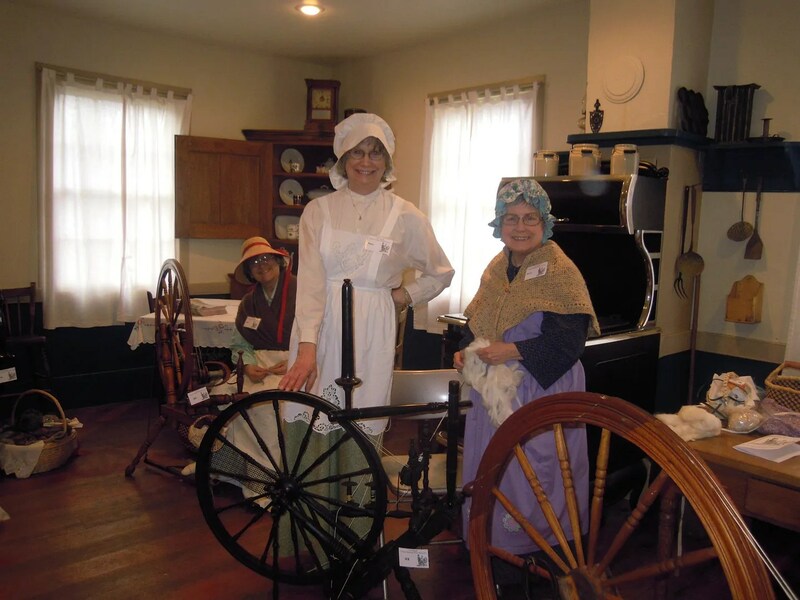 A couple of them were over two hundred years old…and despite their differences, they all did one thing: make yarn. 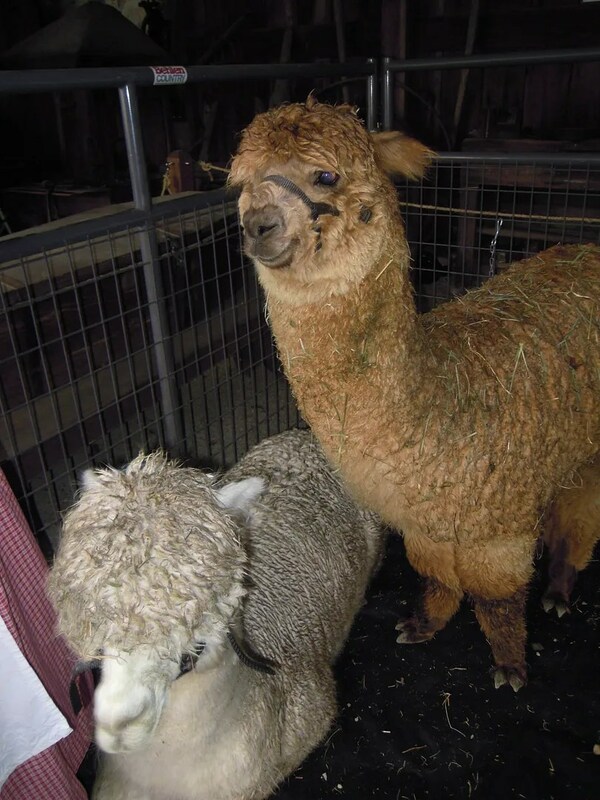 Out back on Saturday, there were two adorable alpacas. This adorable little girl, just a week old, was being bottle fed by her owner. The lamb had two much stronger siblings, and would never have been able to compete for her mom’s milk. 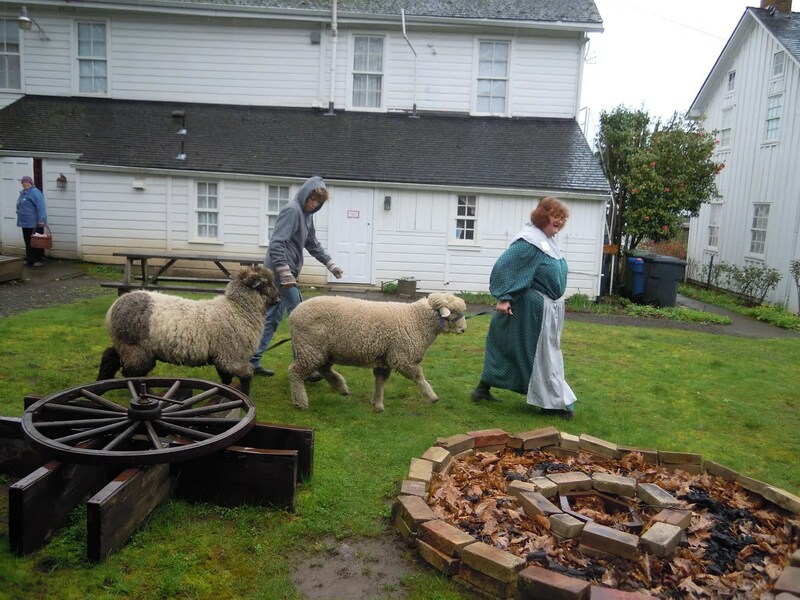 These two ewes were brought in for the shearing demonstration. There were more spinners in Kraus House, next door to the museum. We had lots of visitors, who were given a booklet listing all the wheels in the showcase with as much information about them as we could provide. 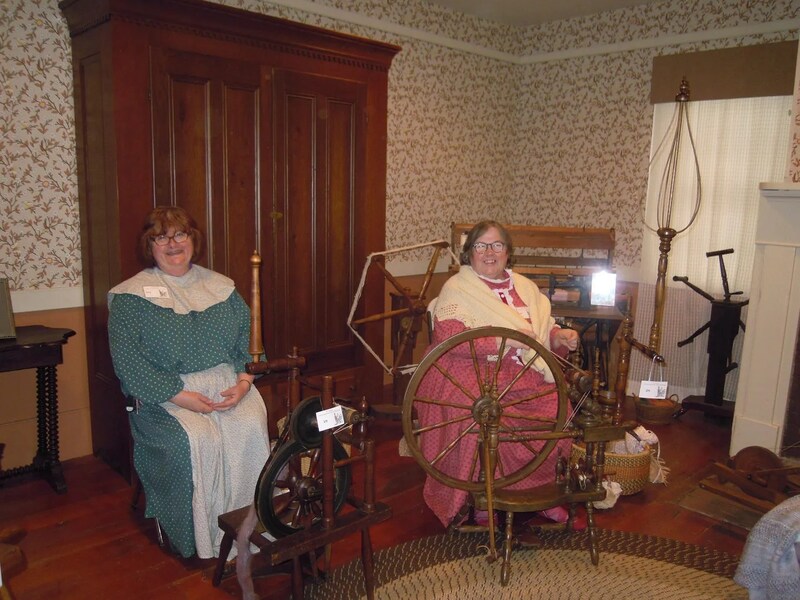 The visitors asked lots of questions and learned a lot about spinning and how spinning wheels work. These two lovely ladies were at the table where the raffle tickets were being sold. 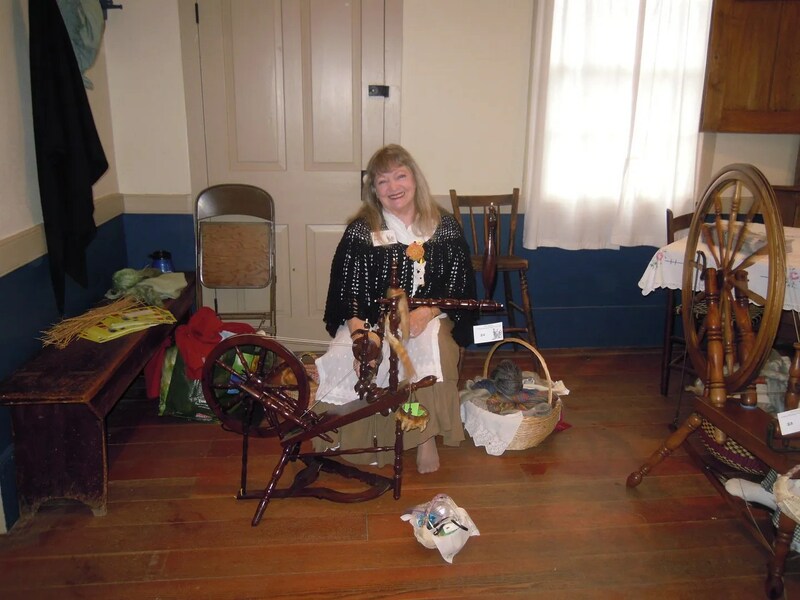 This year, the raffle wheel was an adorable 1800s Eastern European wheel. It was called a gypsy wheel because of the colorful paint on it. And guess what? I had the privilege of spinning on it all weekend! 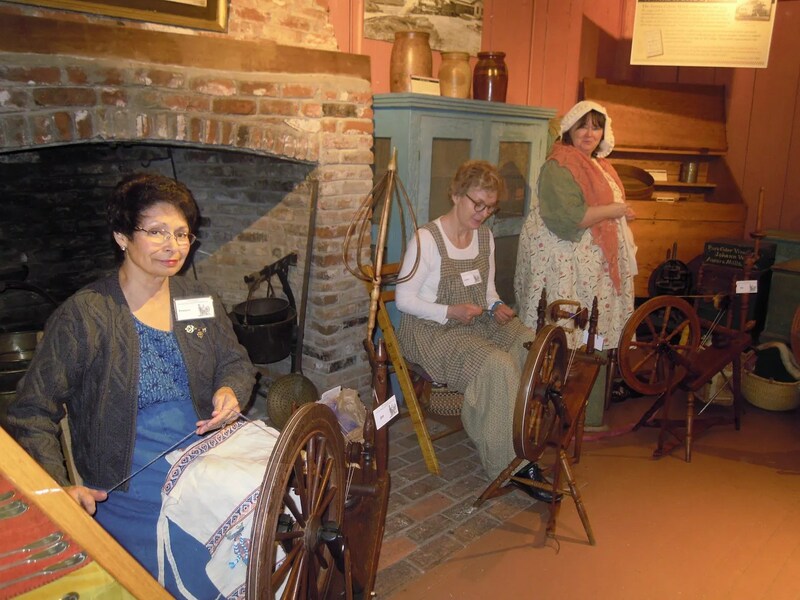 In the old wash house, several spinning wheels were set up so that visitors could try their hands at the craft. 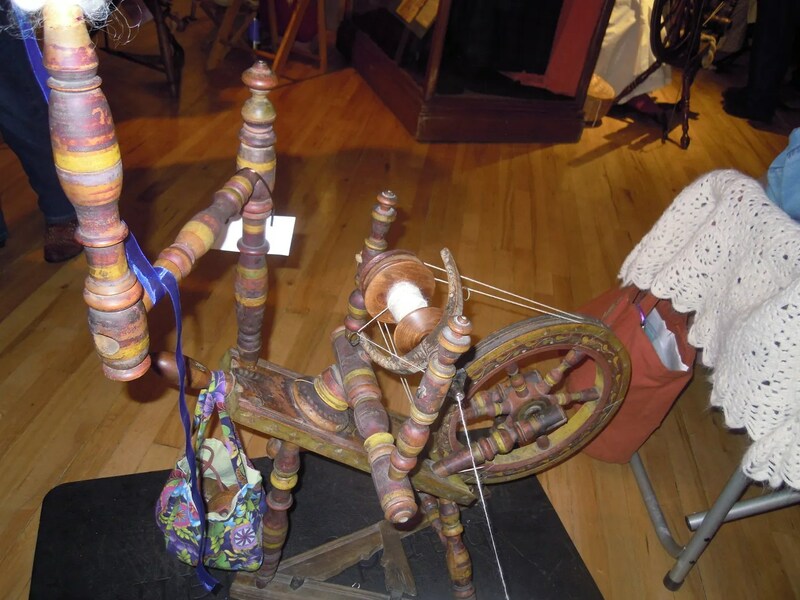 This entry was posted in Da Kine: Sometimes Full-on Pidgin, Handspinning, Uncategorized and tagged alpaca, antique-spinning-wheel-showcase, aurora, handspinning, oregon, sheep, spinning-wheels, wool. Bookmark the permalink. Blessed are those who maintain the old ways and traditions – I love those bonnets. And how cute is that little lambling! So happy you stopped by again. The little lambling was so cute! Her name is Challis, for the town in Idaho. 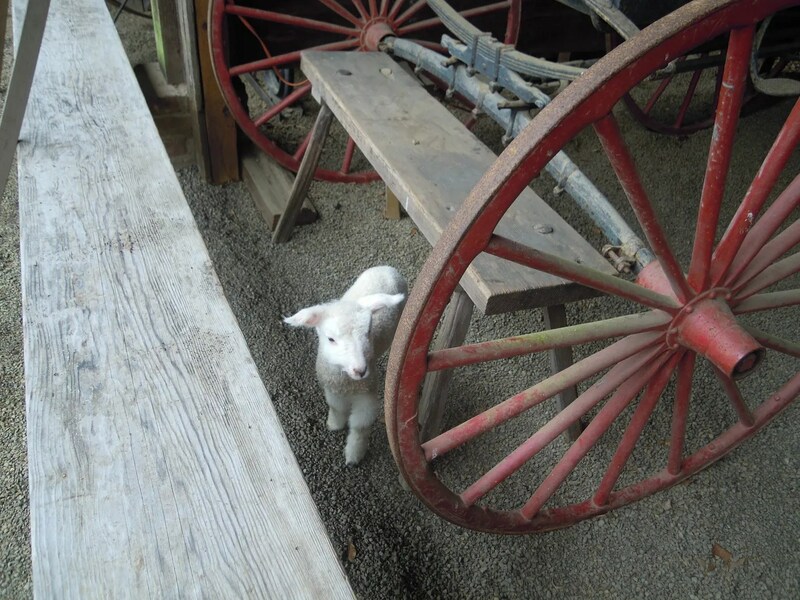 All this year’s lambs Susie is naming after Idaho towns. I love that this tradition is part of my life…I wish the wheels could talk!